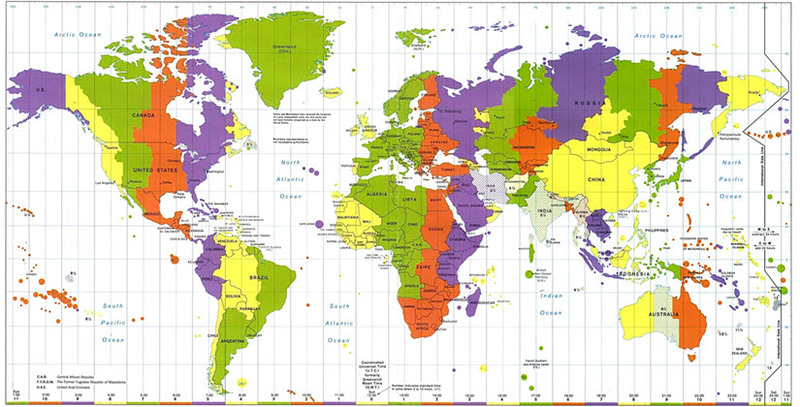 Now if you set up the meeting on your calendar in your time zone, and the others in other parts of the world are viewing their calendars in their local time zone, then it will show at the corresponding time. So a meeting is set up at 10am by someone in Chicago, then it will show up as a meeting at 11am in New York for a person viewing the calendar in New York. Give it a try if you work with teams across multiple time zones, or if you just travel often and need to convert it to your local time. 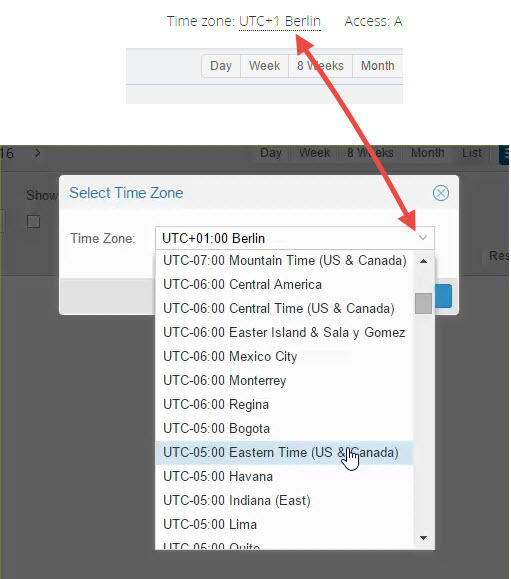 Read more on Time Zone handling with Teamup Calendar.